Ms. Essie Theyard is in the spotlight for completing 17 years of service to Catholic Charities' Foster Grandparent program! She spends six hours each school day at James Singleton Charter School assisting students one-on-one with literacy skills, social and emotional issues, developmental skills, self-esteem and engagement. Ms. Essie offers the children positive reinforcement, which increases self-esteem and makes each child feel loved and supported. 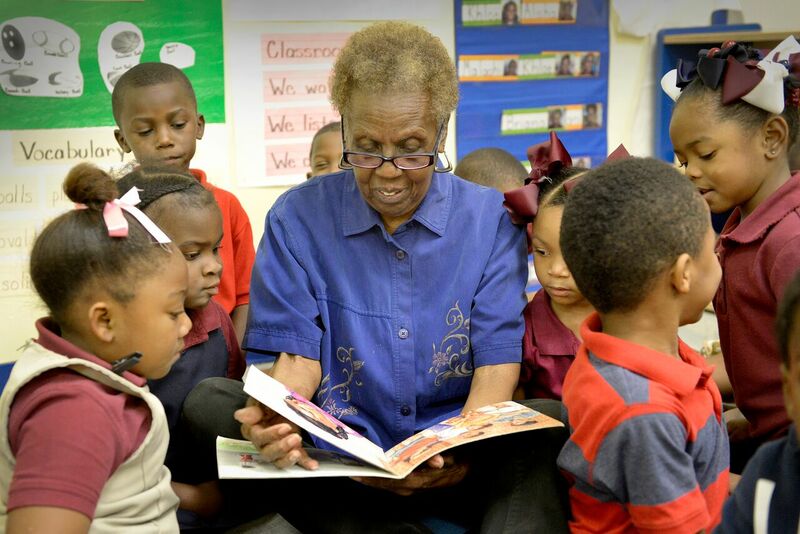 Get to know Ms. Essie and see why she loves being a foster grandparent. Greenwalt Participant Celebrates 102nd Birthday! June 28, 2017, was a big day at CCANO's Greenwalt Adult Day Healthcare Center! 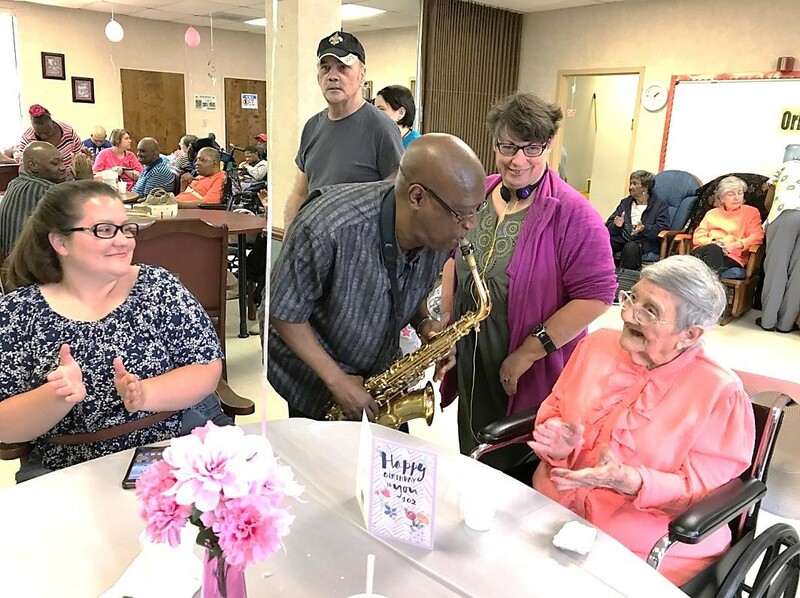 Ms. Mary Dorman, a participant at Greenwalt, celebrated her 102nd birthday in style with family, friends and staff gathering at the center for cake, ice cream and entertainment. Ms. Mary, who is Greenwalt's oldest participant, is in great health and has been a source of inspiration for other participants. She is known for her good-heartedness, showing compassion and generosity to others. Get to know Ms. Mary and learn her secrets to a long and happy life. Flooded in 2016? Assistance is Available for You! Were you or someone you know affected by the 2016 floods? 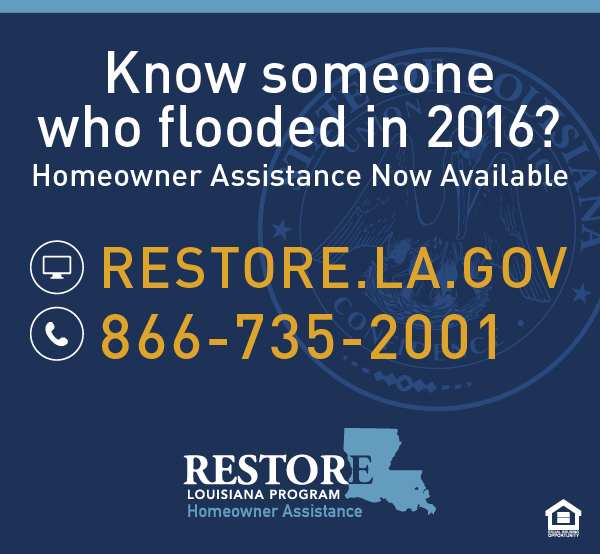 The Restore La Homeowners Assistance Program is here to help homeowners repair and restore damaged homes or get reimbursed for work already completed. Take the first step - and encourage your friends and family to do the same - by completing a brief online survey at http://restore.la.gov/ or by phone at (866) 735-2001. At Catholic Charities we are blessed to have a strong community of clients, donors, volunteers and staff that embodies our mission and values. We recognize your hard work, commitment, triumphs and challenges and want to share YOUR story so that others may learn from your experiences. Share your story so we can share it with others and continue to grow our community. 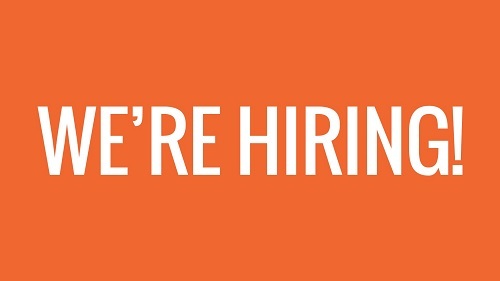 CCANO is hiring! Our available positions include part time, full time and temporary employment, including DSW and Licensed Practical Nurse positions at our Padua Community Services program and more. View current openings and apply today!